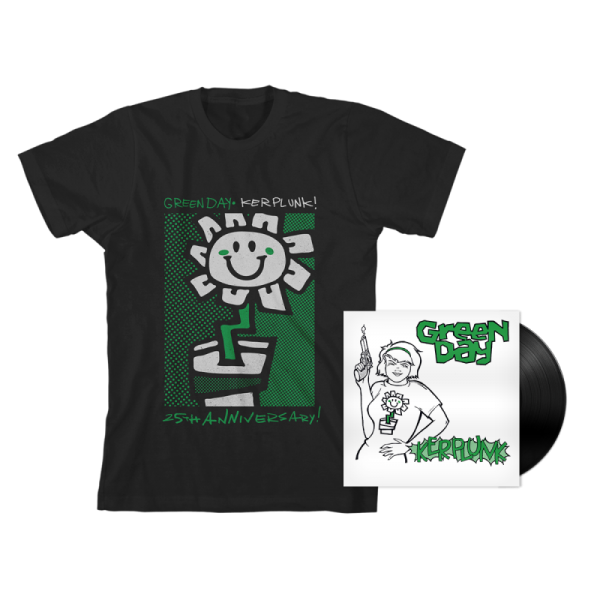 CELEBRATE THE 25TH ANNIVERSARY OF KERPLUNK! WITH THIS COMMEMORATIVE T-SHIRT AND THE ALBUM ON VINYL. 120 GRAM VINYL INCLUDES THE KERPLUNK! LP WITH A FULL-SIZE INSERT, AND A SEPARATE 7" REISSUE OF THE SWEET CHILDREN EP. 5. Who Wrote Holden Caulfield?